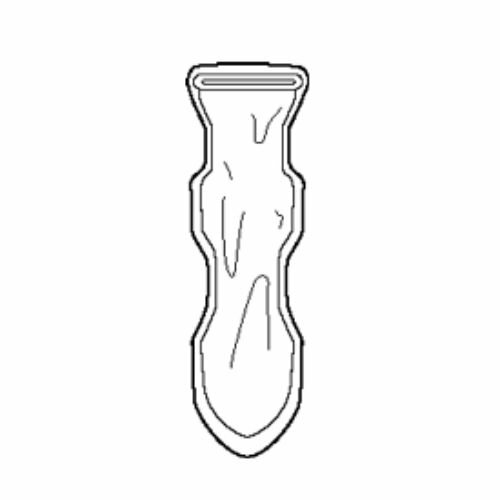 Perineal Ice Pack for labor and perineal surgical procedures. Our high-quality cold therapy products are designed to meet your needs in cost, convenience and clinical performance. All of our cold packs – General, Specialty and Instant – require minimal setup time and materials, with virtually no cleanup compared to ice-filled gloves, plastic bags and other "makeshift" ice bags.